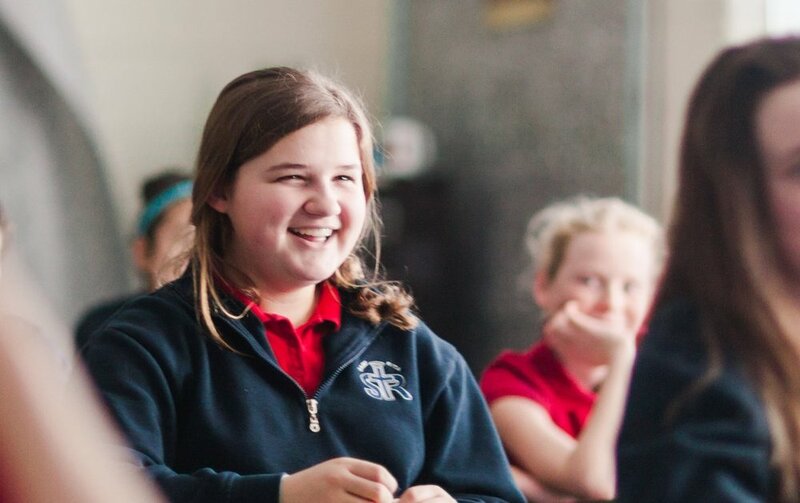 St. Rita Catholic School provides a high-quality and well-rounded education for 3 year-olds through 8th grade. Students master core subjects and excel in the arts in a safe, faith-based, and loving school environment. Contact the school office to see how your child could benefit from a St. Rita education. Check out a St. Rita video!